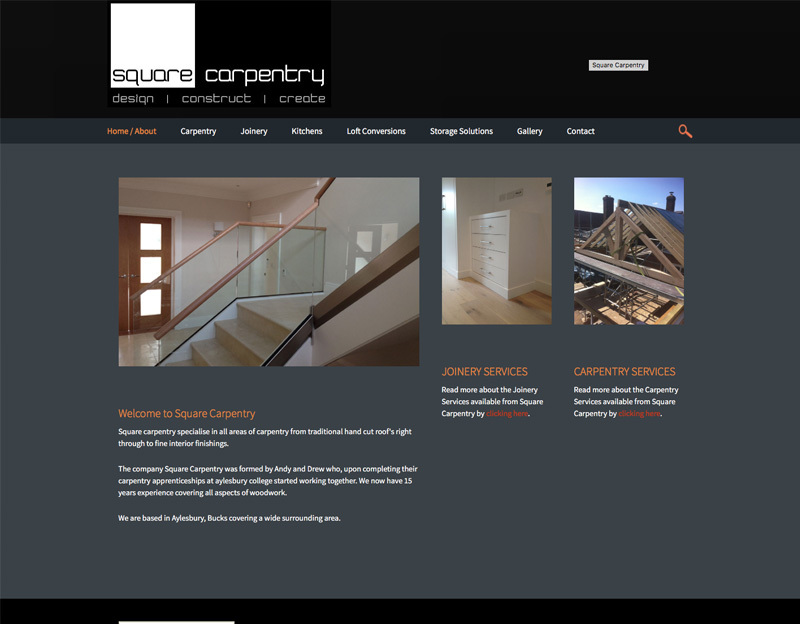 Square Carpentry wanted a website to showcase their work and services. The new site is simple and modern and built in WordPress for ease of updating. The website is mobile friendly, an essential thing these days with the increase on mobile phone usage for browsing the internet.